9-22-15 Today’s Tarot is the Two of Air. Decision time again. Make certain you are seeing all sides of an issue before you make up your mind. 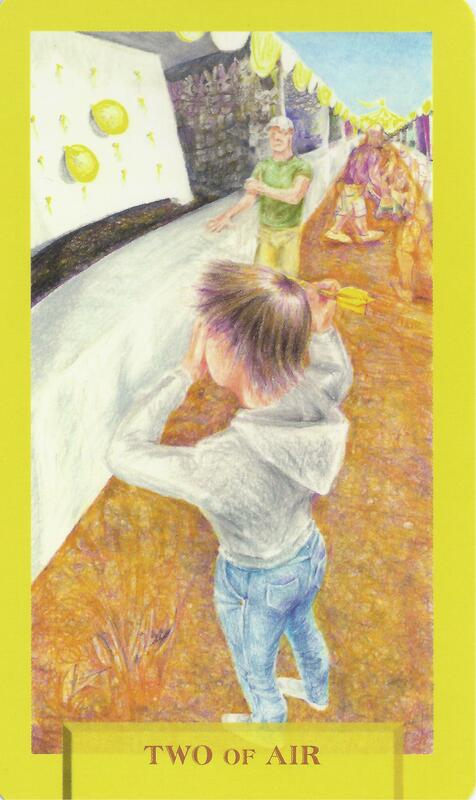 This card is about informed choices and responsibility.